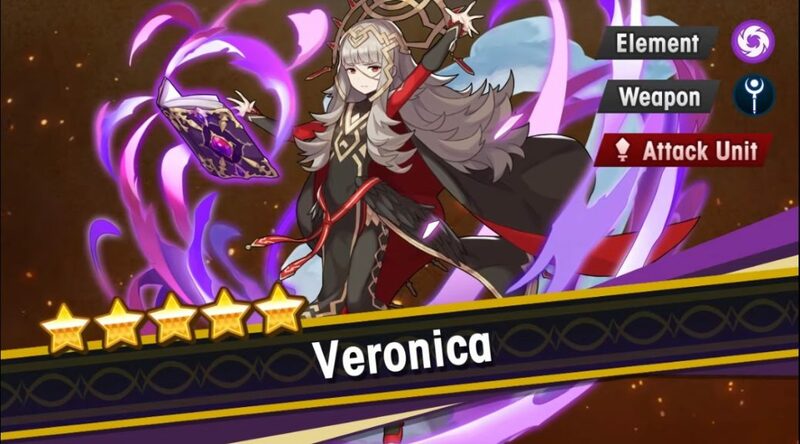 Nintendo has released a new trailer for the next Legendary Hero being added to Fire Emblem Heroes. 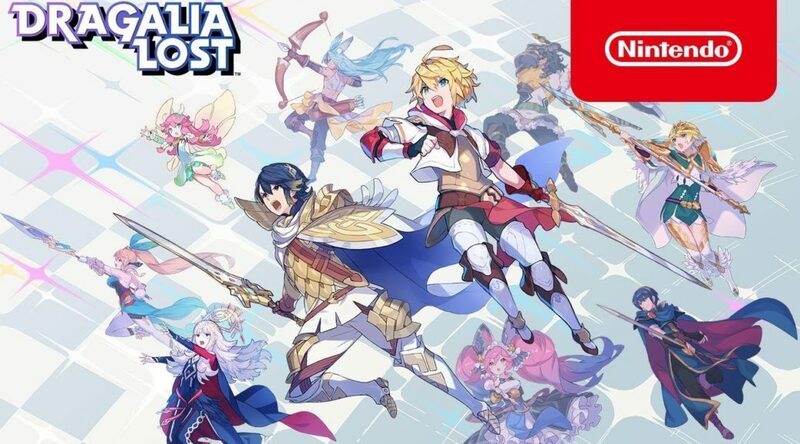 Nintendo has uploaded a new trailer for Dragalia Lost’s Fire Emblem: Lost Heroes Summon Showcase. Pokemon Korea has announced the first details for Pokemon GO Week in Korea, an official Pokemon GO event running in tandem with Pokemon Festa 2019 in Seoul, South Korea. 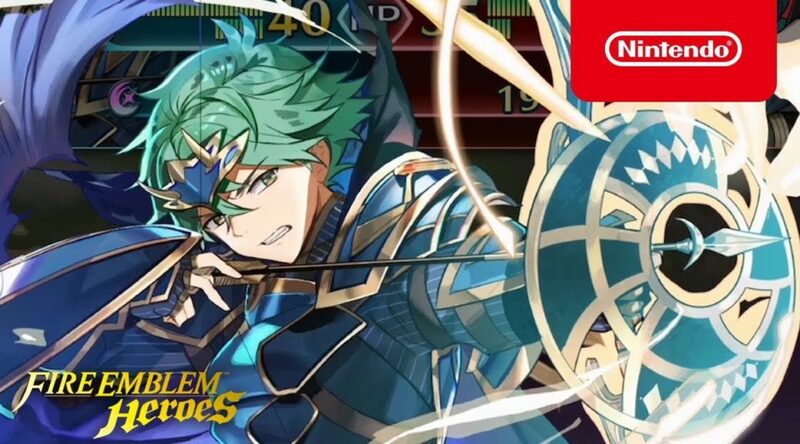 In its latest financial results, Nintendo posted some pretty impressive figures for its ever-growing mobile business. 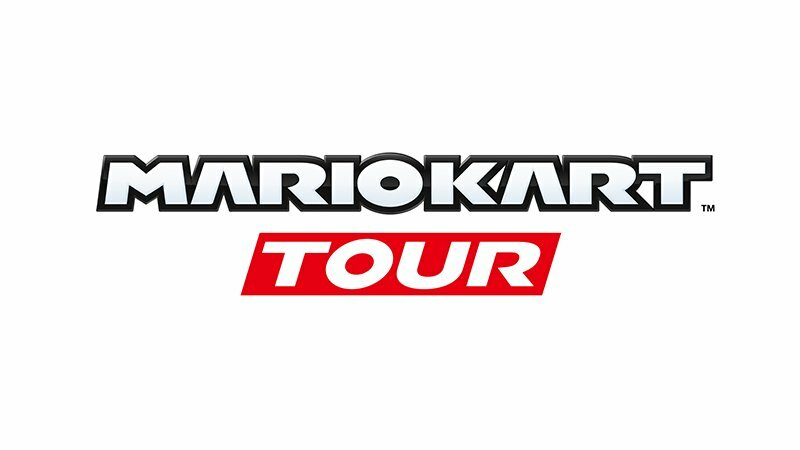 Nintendo has announced a closed beta test for the upcoming Mario Kart Tour smartphone app launching this summer. 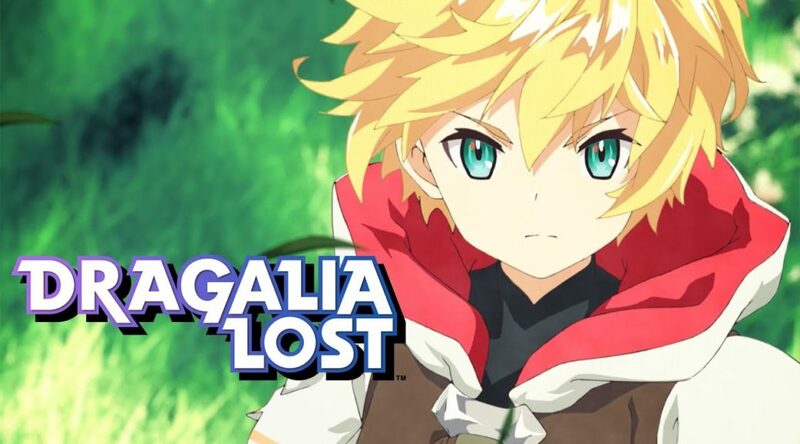 The Dragalia Lost team has published a new trailer for their upcoming Fire Emblem: Lost Heroes collab event, along with some additional details. Pokemon Korea is hosting two big events in South Korea in May 2019. 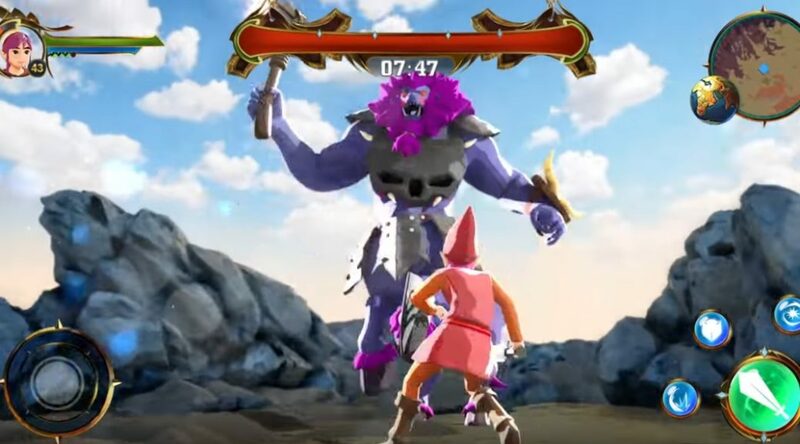 Celcom Axiata, a Malaysian telecommunications company, recently put out an advertisement promoting their services at gamers. 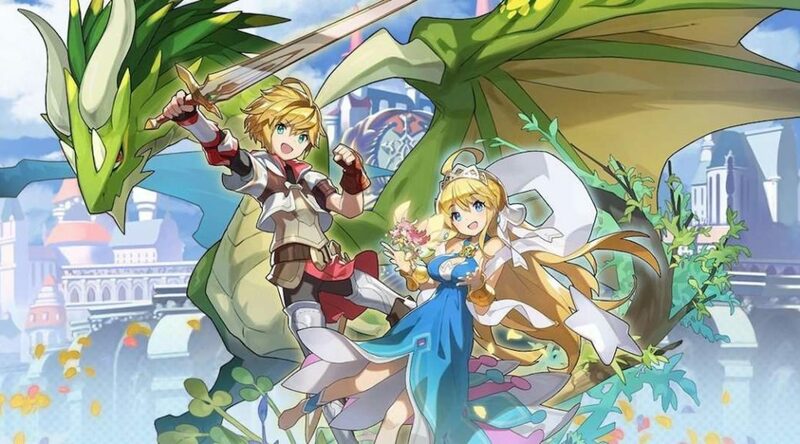 In the next big update for Dragalia Lost releasing on April 25th, it has been confirmed that the cost of summoning will be reduced among with some other changes to the game. 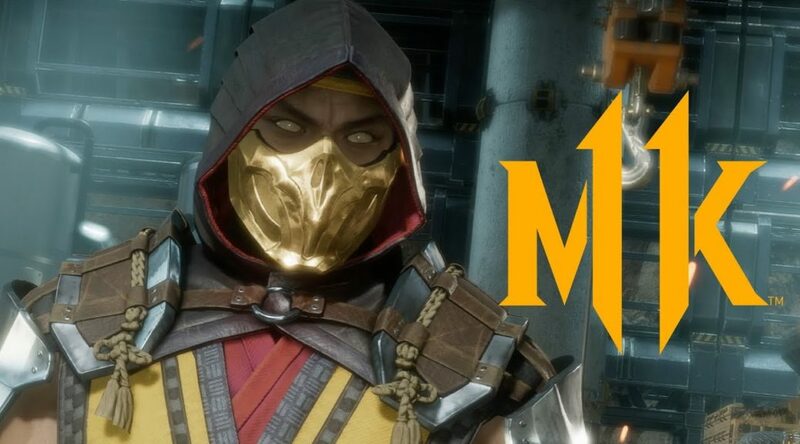 Today we have a piece of information to share with you about the Nintendo Switch version of Mortal Kombat 11.